This is a perfect course for someone who hasn’t made bread before or who, perhaps, wants to make better bread at home. On this course, we concentrate on the techniques of bread making. This is the basis for future development as a baker. 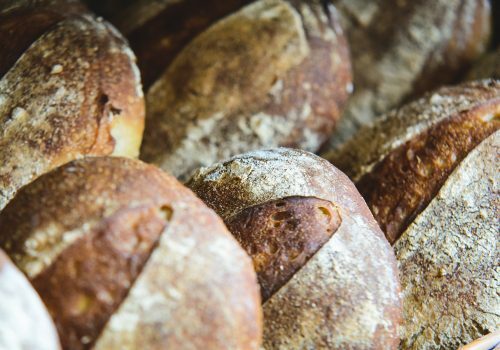 Get the basics right and you can try your hand at any bread. You will be guided by Andy Walsh, owner of The Coffee Kitchen and The Coffee Kitchen Bakery. We will learn about basic ingredients and the various stages of the bread making process.